When flying wings increase in speed the sensitivity of the elevons increases as well. This mix reduces the throw of the elevons as the throttle increases. - In effect it's gives you progressive rates. When C^ is active the travel of the elevons inhibited inverse to the position of the throttle. Enables trainer port output for use with PC simulators. Example model showing flight mode based on stick position and smoothly moving between the trim settings of each mode. Makes the SH switch "sticky" and changes the rates along with channel 5 output. This example model demonstrates how to reduce the gain on a channel based on the throttle position. Channel 6 is the gain and the maximum gain is set via S1. 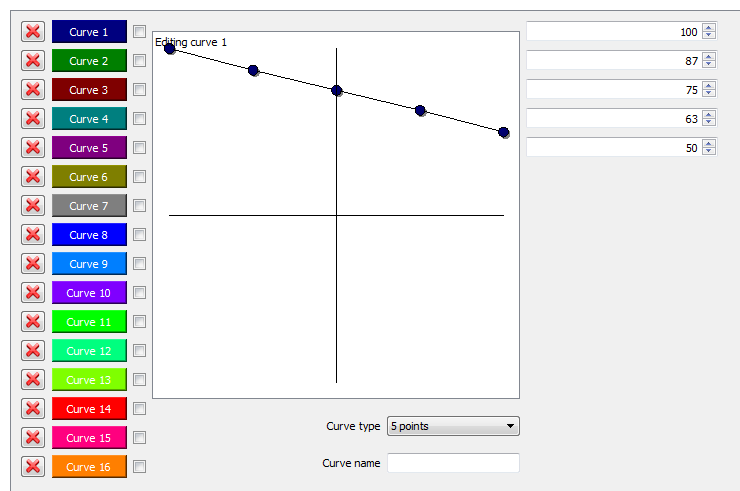 Curve 1 sets the amount of gain that is subtracted based on the position of S1. Curve 2 then varies the amount from Curve 1 based on the throttle position. This example model demonstrates how to reduce the gain on a channel based on the throttle position. Channel 6 is the gain and the maximum gain is set via S1. A curve is then used to reduce the gain based on throttle position. This is an example model demonstrating variable expo based on throttle position. Control hexapod robot with no additional hardware - pure mixers. Thanks to JP in TX for figuring out how to make the timer count seconds from anywhere. One glitch is at the end, once it passes zero, the beeper starts in and can't seem to be shut off. You'll see the value of 40 set up in the Custom Function slot, that's where you put the countdown point you chose. 1-8 flightmodes selectable on pot S1. with anouncement. 1. 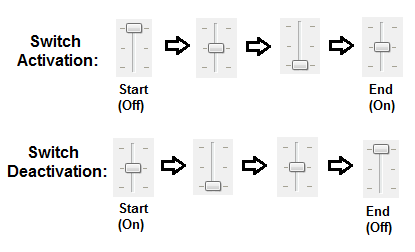 Sequential switch from single 3-positon toggle, used to cycle Up/Down to access nine flight modes. Uses switch SA. Can also be setup for continuous looping of the list. It has been exciting to explore the additional capabilities of the OpenTX system provided by the Logical Switches. I especially find the Edge functions to be useful. With them you can create simple procedures to do quite complex functions. This Tutorial describes each Logical Switch and also includes a few examples of such functions which give some idea how the Edge Logical Switch can be ..